Lazy Gramophone | Journal - Sorana Santos' Five Things. London-based award-winner and multi-instrumentalist, Sorana, set her heart on going to Music College in early childhood, and subsequently gave up what seemed to be the ideal record and management deal to follow her dream and take up a place studying Composition at The Guildhall School of Music and Drama. A lifetime music-collector and music obsessive extraordinaire, there was rarely a day that went by without her playing the piano, composing and singing for hours on end, after which she would do homework whilst taping and cataloguing John Peel sessions. During her time at The Guildhall, Sorana found herself founding, composing for and managing various contemporary orchestras, whilst establishing herself as an in-demand arranger and session musician. Upon graduating, Sorana was poised to accept funding to study Electroacoustics at City University when a spell of labyrinthitis had her intermittently housebound for long stretches of time. "I couldn't work consistently and had an awful lot of time to think. For a long time I'd had the feeling that something was missing from my work, but I couldn't fathom what it was. Then I remembered and looked through this old box of letters, poems, stories, and little books I'd lovingly written over the years, and realised that working with words was what was missing. Getting ill became my good fortune." Soon after, Sorana found herself being asked for pieces by Lazy Gramophone Press, who have continued to support and promote her work. 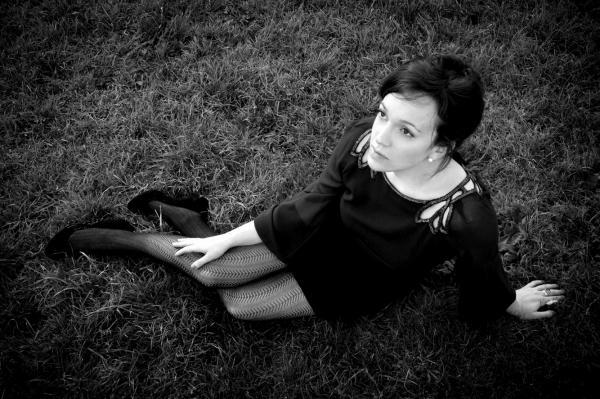 At the same time, Sorana has established herself as a well-respected musician, composing and performing extensively for both major and independent labels, artists, and publishers, film and theatre directors, as well as releasing three self-produced EPs and writing for The Guardian. 2013 will see the completion of her fourth EP Our Lady of Sorrows, a portrait of women's solitude, and will also mark the publication of her first book Posthumous: Poems Through the Concept of Contemporary Music and essay in literary journal, Agenda Poetry. 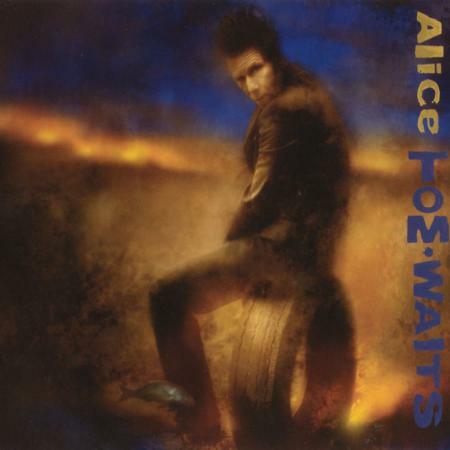 Tom Waits, Alice - Timelessly depicts those moments when your entire being is so helplessly all-consumed by that sort of love that has these unfathomable, intertwined hazes of despair, hope, inspiration, and madness, to the point where you can't quite tell if how you feel is enriching or destructive to your life; the sort of obsessive love that turns everything you see into an embodiment of that person's essence. Listening to Alice instantly connects me to times when I have felt this way too, and reminds me to write from the darkest, most twisted places of my life. 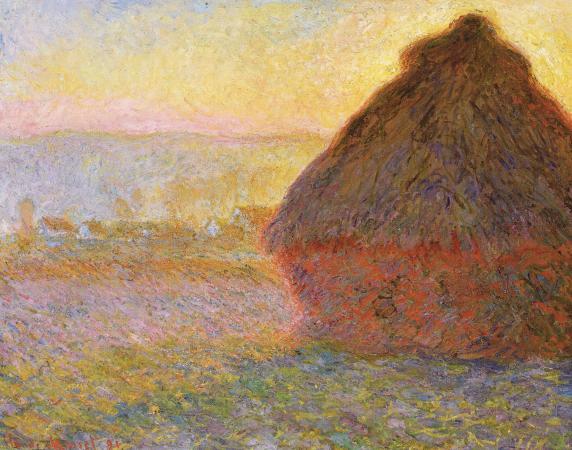 The Impressionist movement - It was the Impressionist Painters' acute awareness of the true nature of both painting and society at that time that enabled them to challenge the status quo and open up a revolution of sorts in - what, unbeknowned to them, would be - all the arts. As if that wasn't enough, not only was it a peaceful revolution, but one that unwittingly championed camaraderie between the artists themselves. They also didn't take themselves too seriously; I think a lot of artists could learn a lot from not just studying their work, but their lives and outlooks too. 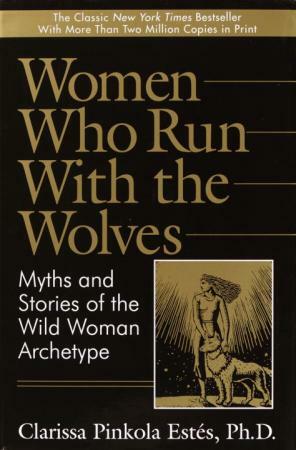 Clarissa Pinkola Estés, Women Who Run With the Wolves - I love this bold, multi-layered work. It reclaims lots of ancient, purposefully lost, repressed and fractured parts of indigenous folk tales, and gives them a voice again using Jungian archetypes. Her life-story itself shines as an example of how the positive functions in life work to enable an activist in battle to fight the good fight, and win. Michel Gondry's video for Sugar Water - I wasn't interested in watching TV as a kid, and consequently saw little reason to buy one when I moved out, so I came to this video rather late. That said, it found me at a time when I was experimenting with song, and being questioned by others 'in the know' about my unorthodox structures. One of the songs in question deliberately had a 'mirror' structure to it and seeing this video reminded me that in spite of what anyone said I was definitely on the right track. 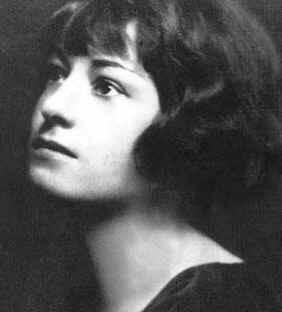 Dorothy Parker - I'm going to count her as a work of art in her own right; plenty of women led by example in being successful professionally, but she made it OK to also have a sense of humour. Tags for this post: Sorana Santos, Lazy Gramophone, Time, Five Things, Music.